Where we pride ourselves on delivering the highest standard of patient-centred care. 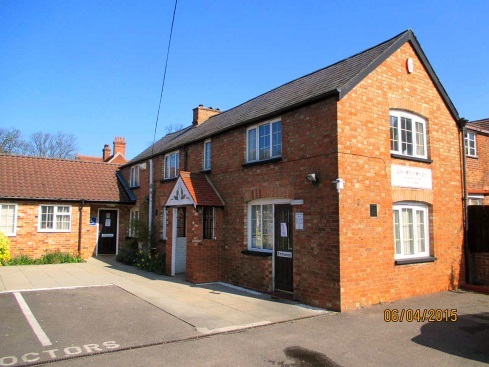 We welcome new patients and support families from Kempston and surrounding areas including Bedford south of the river, Biddenham, Bromham, Cranfield, Elstow, Great Denham, Kempston Hardwick Shortstown, Stewartby, Stagsden, Wixams and Wootton. We work alongside other colleagues in the community – District Nurses, Health Visitors, Dieticians and Midwives – all of whom are here to help us offer best practice to our patients. All Doctors and staff here are encouraged to complete relevant training courses and we take part in our Clinical Commissioning Group's Practice wide Educational and Training Days - see Opening Times for details of afternoons that the Surgery is closed. We apologies for any inconvenience these closures may cause however we feel strongly about keeping up to date and feel that training is important for all. We hope this website will offer you relevant, up-to-date information regarding Cater Street Surgery it's services and staff and we would welcome any constructive feedback you may wish to offer.